OmoAkin – Funwon Ft Reekado Banks. 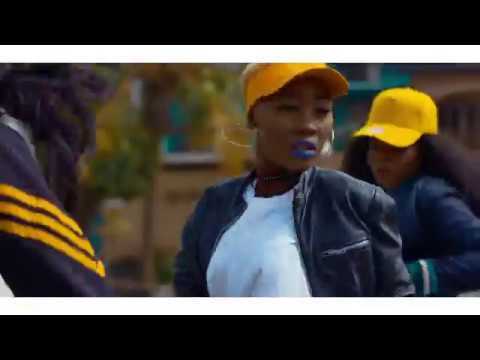 OmoAkin just release the official dance video for his Reekado Banks feat. banger titled “Funwon”.